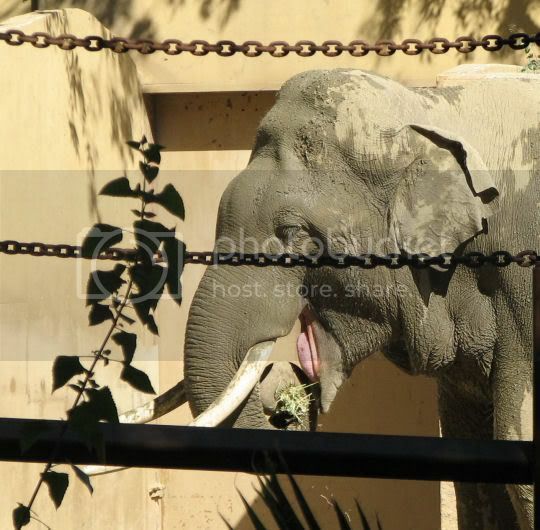 PLEASE PETITION TO CLOSE THE LOS ANGELES ZOO'S ELEPHANT EXHIBIT AND MOVE BILLY TO A SANCTUARY. Billy's petition was submitted to the target as well as L.A City Councilmembers. Sadly, the final decision came today, January 28, 2009, from the L.A. City Council to keep Billy and continue construction on the Pachyderm Forest. 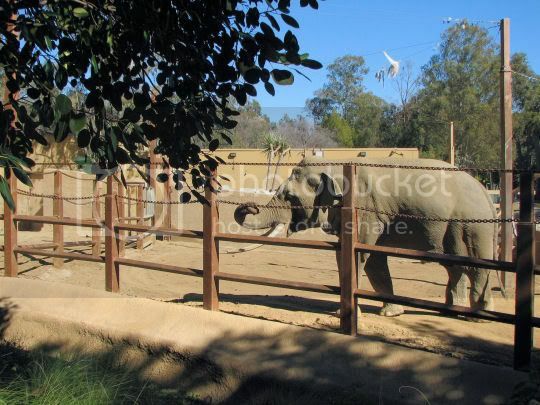 "Cheers and applause erupted at City Hall on Wednesday as the Los Angeles City Council voted to continue construction of the Pachyderm Forest at the zoo, despite calls from opponents to abandon the project and move the zoo's lone elephant to a sanctuary." Please click on the news link below for further details. THANK YOU FOR SUPPORTING BILLY. Visit http://www.geocities.com/mjm333/animals.html or this petition for the latest updates on Billy. THANK YOU for your support! January 2009 - Billy's Last Chance!! Signs and flyers will be provided. For more information, contact: Zoos or 323-301-5730. **Please note that the time and room could change for this meeting. We'll send another email to confirm, but you can also visit http://www.lacity.org/ and check the "Council Calendar" which can be found on the right side of the web page under "L.A. City Council." SPEAK OUT: The public should be able to speak during public comment at the Arts, Parks, Health & Aging Committee meeting. However, we are not sure if people will be allowed to present public comment at the final City Council meeting. Please be prepared to speak for 1 minute during public comment on the motion. Keep your comments concise, positive, and focused on your support for closing down the elephant exhibit and sending Billy to a sanctuary. Arrive early enough to complete a public comment card. WHAT CAN YOU DO TO HELP? Please go to http://www.helpbilly.org/howtohelp.html to attend the events above, call and write letters to city and county officials. WE NEED TO BE HIS VOICE!! With celebrity fanfare, two elephant-size billboards will rise this morning, warning of danger to the L.A. Zoo's lone pachyderm. "Who is Billy the Elephant and why should we care about him?" The ruling is not final and the case is being appealed! Hearing was held and judge is currently reviewing documents to make decision on the preliminary injunction. I will post any updates soon! After prevailing against the city's motion in October contesting the legal sufficiency of the suit, the men now want a preliminary injunction shutting down the exhibit and stopping the ongoing construction pending trial of their lawsuit, which seeks to make both steps permanent. Los Angeles Zoo is once again listed in the top ten of IDA's list of Worst Zoos for Elephants. Visitors at Los Angeles Zoo, adults and children alike, comment on the sad, repetitive behavior of the Zoo's lone elephant, Billy, as he incessantly bobs his head up and down, day in and day out, a pitiable display in response to his lonely and unnatural existence. Elephants do not naturally live in isolation and require social interaction with other elephants, yet Billy has been alone for more than three years. Turning a blind eye to his suffering, the L.A. Zoo is instead focused on an outrageously expensive %u2013 and taxpayer-funded %u2013 $40 million elephant exhibit renovation that will take almost two years to complete, and will only provide 3.5 acres, subdivided into four yards, for the earth's largest land mammals. Billy provides a clear example of how zoos put business interests far above the welfare of elephants. This is the L.A. Zoo's fourth appearance on the list. Judge refuses to dismiss lawsuit against L.A. City. Billy has hope! 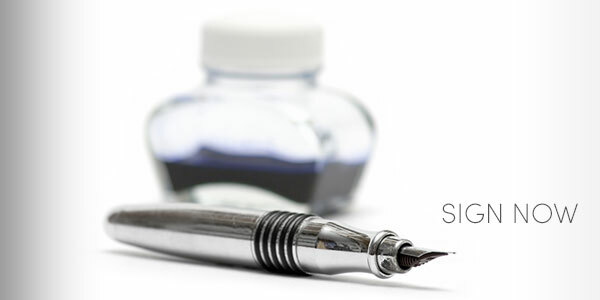 Keep the signatures coming! In addition to signing this petition, please write letters to the following asking to them close the elephant exhibit and retire Billy. I recently visited the Los Angeles Zoo and met Billy. I was very saddened by what I saw. He displayed behaviors that of a sick and stressed elephant and this broke my heart. Zoos are just not capable to maintain such an intelligent giant. As of May 15, 2007, he is now the only elephant at the Los Angeles Zoo and on exhibit. He will be moved onto a new expanded exhibit in 2009, but Billy will remain sick and stressed, living a life unfit for an elephant. Because Billy is a male elephant, he will be hard to place and this is why your help is even more important.